Fogging operations can get this job done in a fast but effective manner. This Service involves the use of low odour spray treatment to beds, bedding and furniture. 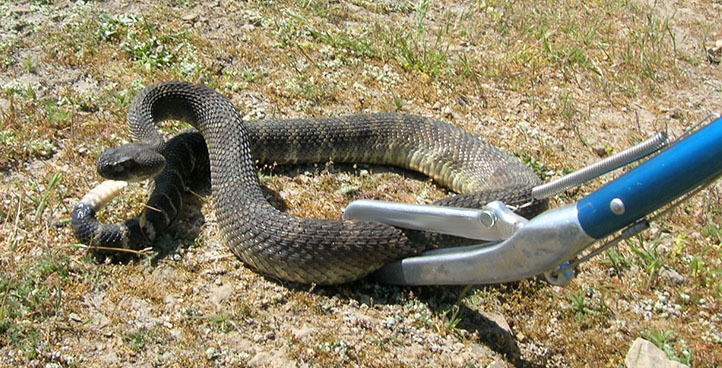 There is no single method of eliminating snakes from a given area, and since each person's predicament is different. 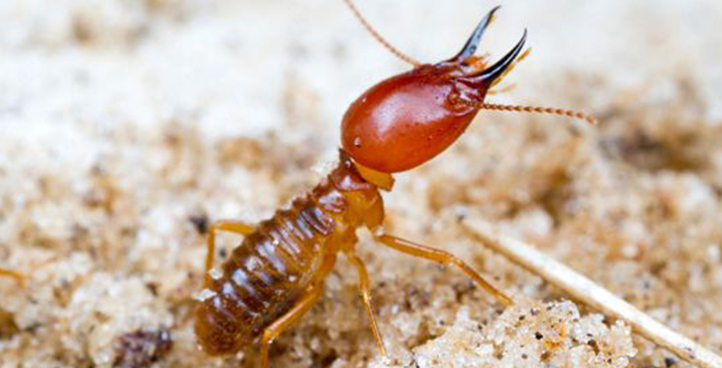 Termites are the number one pests when it comes to structural damage to homes. They construct pathways or mud tubes from nest to food source. Bed bug bites cause irritation and sleepless nights. They feed on human blood and have become serious pests in recent times. There is no single method of eliminating snakes from a given area, and since each person’s predicament is different. 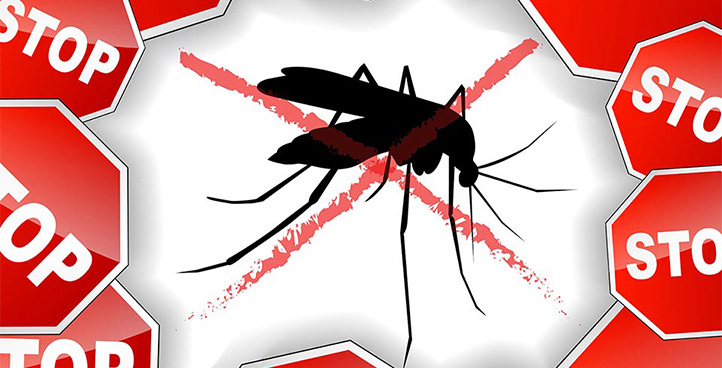 Fogging operations destroy all adult mosquitoes which have the capacity to multiply and regenerate. 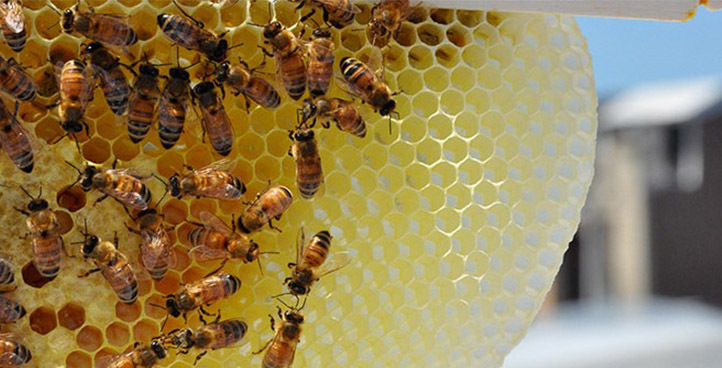 This treatment involves various techniques to handle the spread of honeybees over residential complexes, factories, schools, etc. From airports to offices, hotels to hospitals and factories to ships, there are thousands of establishments that have benefited from our services. Our workers are educated, trained and quality conscious. They are trained through audio-visual medium and practical on-site training. We value your time, so your calls are not attended by a call center executive but by a trained customer service professional at every branch. 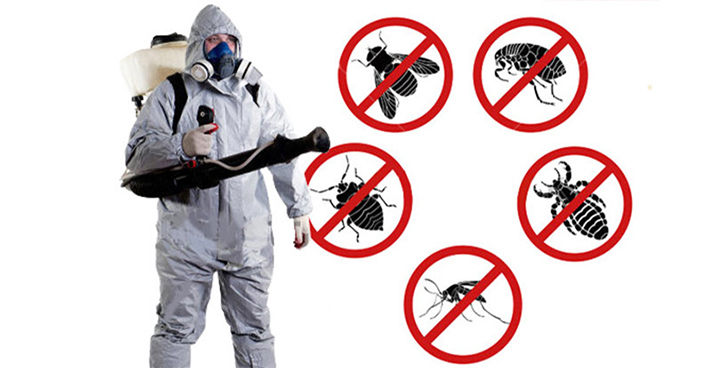 Keep your home safe from pest with our full spectrum of pest solutions. We believe it is our responsibility to keep you safe and protected from unwanted pests and we take our responsibility very seriously. Over the last two decades Hindustan Insecticides has been helping various sectors in the industry to cope with their Pest Control needs with a wide variety of services.